People are now watching 150 million hours of YouTube every day. That is why we have focused much of our attention on communicating to our community members and RE/MAX Capitol Properties clients through our YouTube Channel. 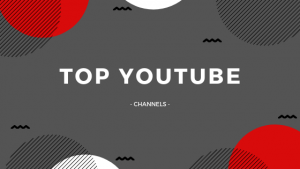 In total 1 billion hours of YouTube content are watched per day. YouTube also attracts about 1/3 of users on the internet and we understand this. That is why we work hard at Search Optimization when ranking your listings on these searches and we believe in integrating these platforms into our real estate promotional activities. Let’s face it, the more we can digest through video…THE BETTER! That being said, we want to say “THANK YOU” to Feedspot Blog Reader for the Shoutout. 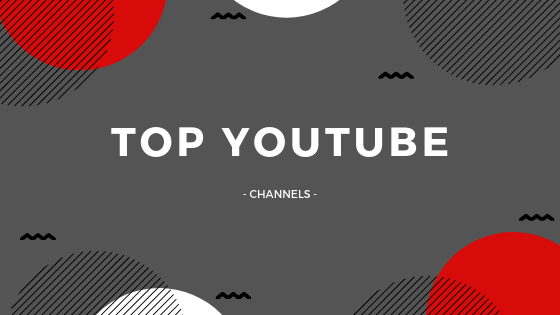 They have listed us as one of the Top YouTube Channels in Wyoming! Yes, Wyoming! We are proud of our community and State. That is why it is an everyday focus for us on our YouTube Channel.